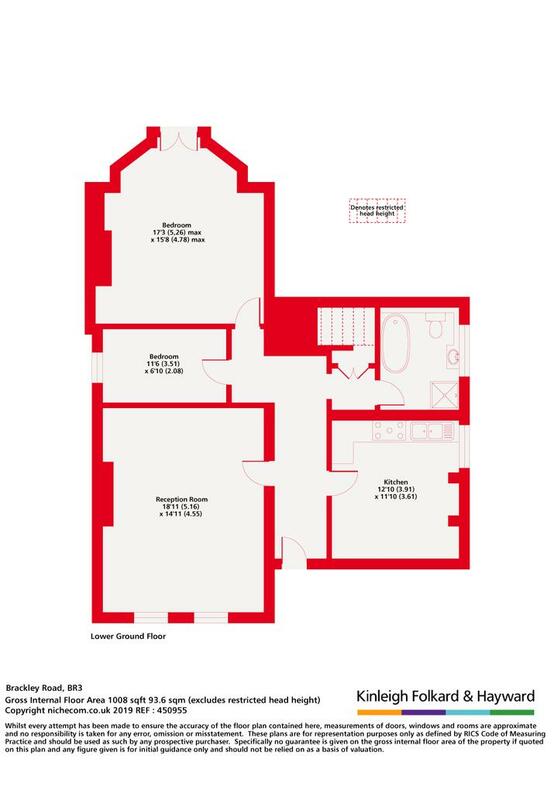 Luxury two bedroom conversion flat to rent in Beckenham close to New Beckenham station. Offered furnished . Available 1st May 2019. This stunning property benifits from off street parking and direct access onto a communal garden. 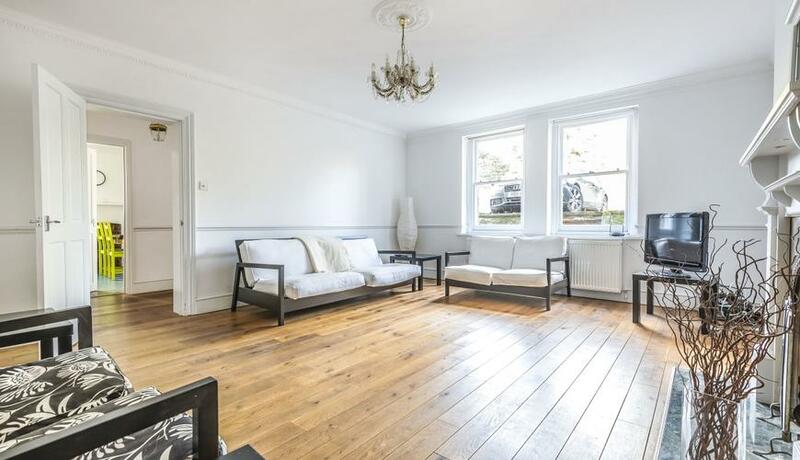 Bright and spacious reception room and a fully fitted eat in kitchen. Perfect for two professionals or a small family.